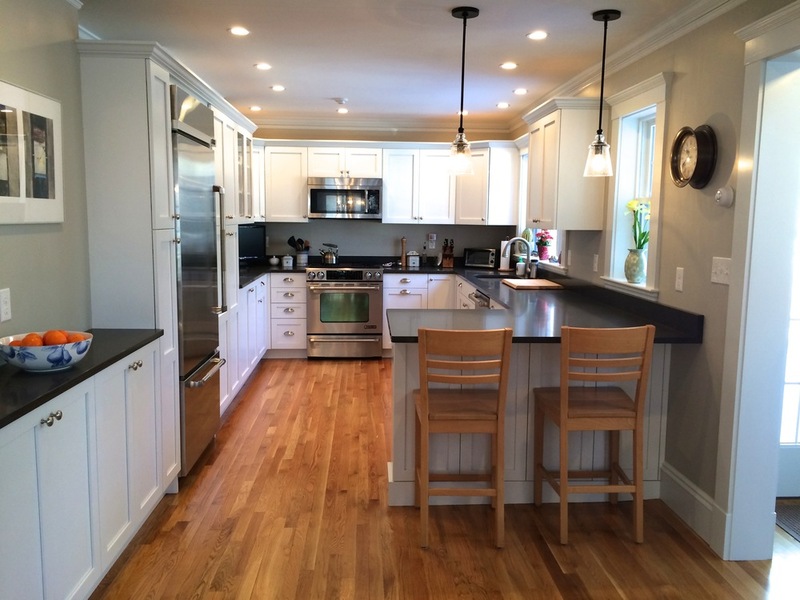 Kitchens — Villandry Contracting, Inc.
One of our favorite projects is kitchen renovations. The kitchen is a place people spend most of their time, and is one of the best ways to increase the value of your home. Check out some of our kitchen renovations.